We’ve all heard the debate about whether cursive should be taught in school. Cursive has slowly been replaced by keyboarding skills and is not part of the Common Core guidelines. Yet, according to NPR’s story Does the Fight for a Cursive Comback Miss the Point?, cursive is making a comeback in several states. The arguments for cursive usually invoke our nation’s heritage, as the founding fathers penned documents to give life to the United States. Keyboarding, however, is necessary for standardized testing. An accomplished kid with weak keyboarding skills will not test well. Therefore, keyboarding skills are a prerequisite for standardized testing. While Common Core may be under fire, a new argument to teach cursive has emerged. 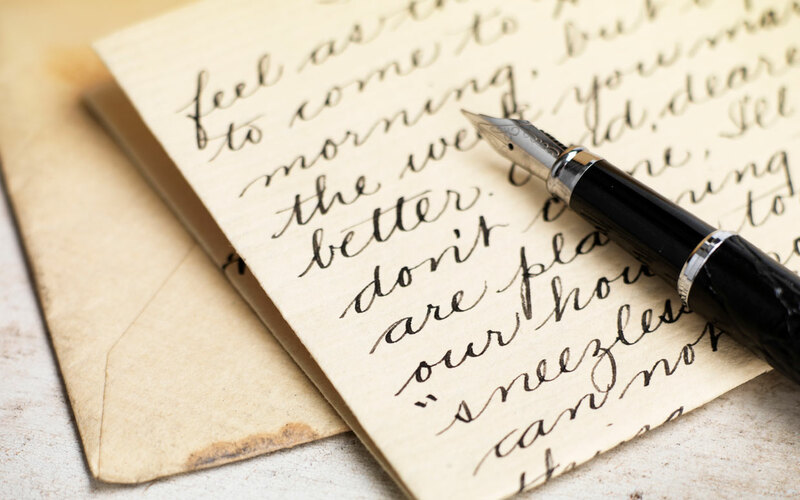 The NY Times reported in What’s Lost as Handwriting Fades that neuroscientists have detected a link between cursive and cognitive brain development. A child writes a letter and brain circuits are activated that are not similarly activated by typing the letter on a keyboard. We may also commit facts to memory better if we scribe the data. Cursive may seem outdated, but it appears that the scientists have reopened the debate on technical grounds. Writing longhand may have been replaced by the typewriter, and typewriters may have been replaced by computer keyboards. Still, I can’t think of anything more important than brain development. If indeed we’ve lost something by dropping cursive from the curriculum, let’s be worried. We want the next generation to be able to communicate their words with letters, albeit with print, cursive, or keyboards, but it’s more important to have thoughts to write about. I find that I still write many things out in long hand. Just too old to change. « Book lovers unite at Book Expo America 2014 in NYC!